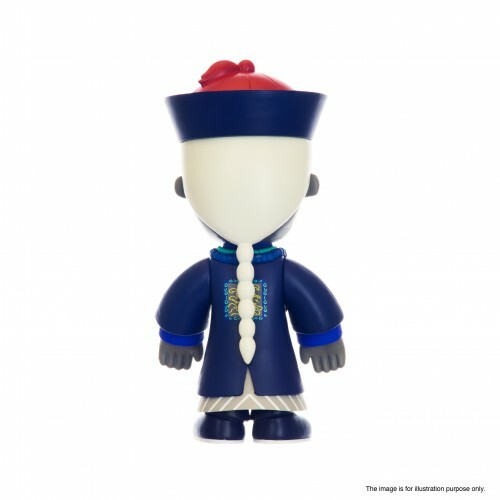 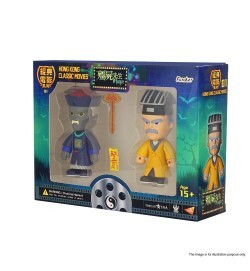 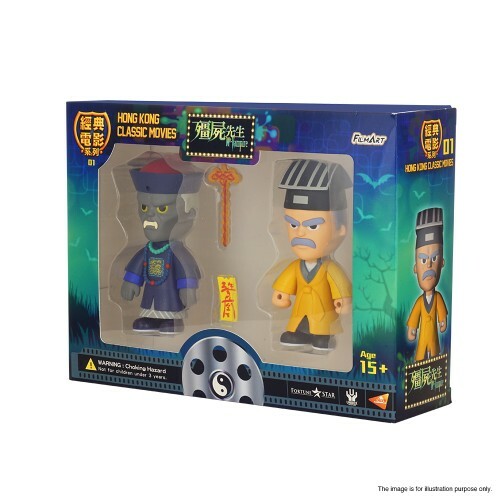 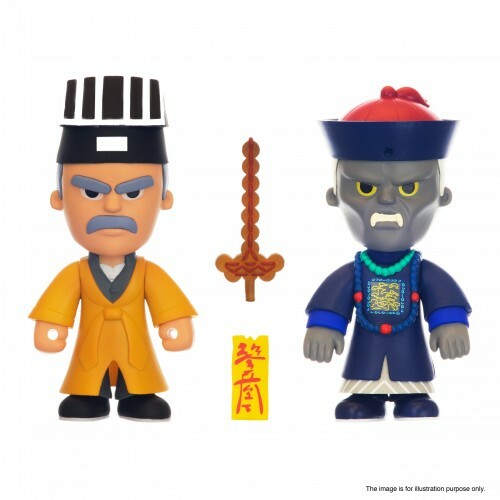 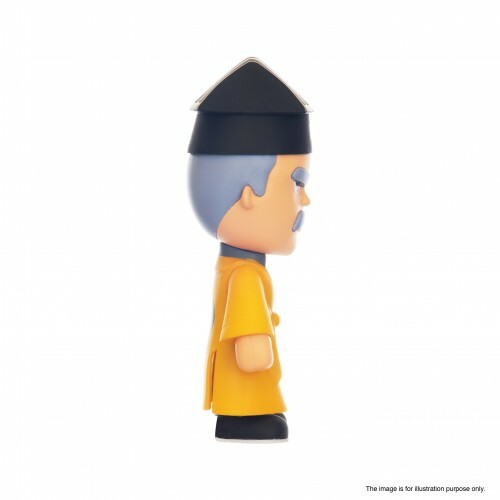 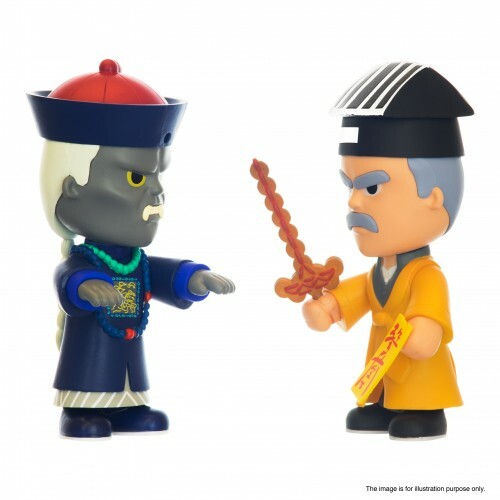 PLAY x Unbox x Fortune Star brings a huge surprise to "Mr. Vampire" and Hong Kong Classic Movies fans by creating FILMART Mr. Vampire Figurine Combo Set! 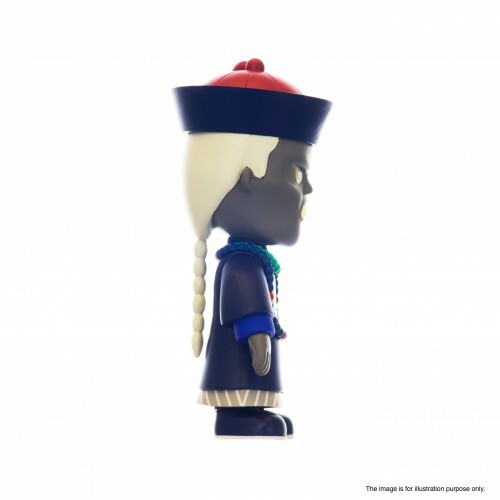 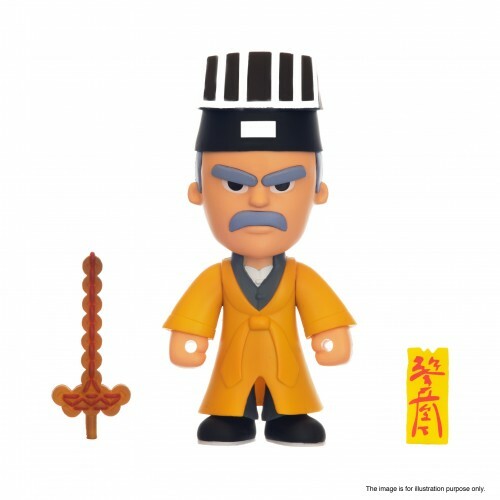 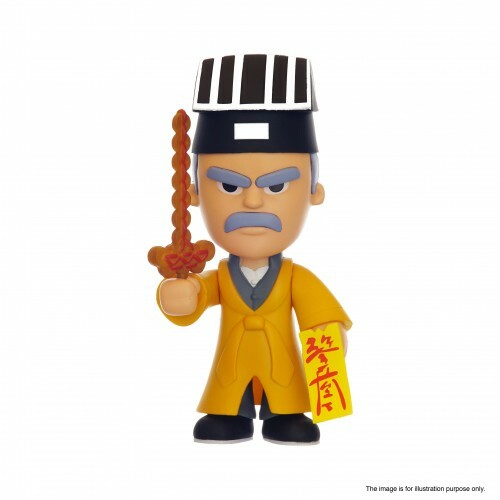 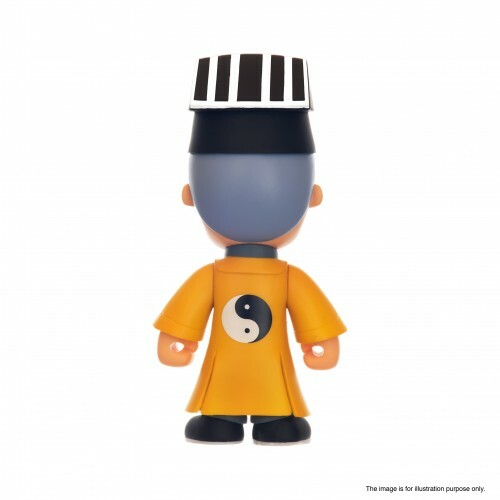 In order to make the toy becomes more playful, accessories like Hierogram and Gold Coin Sword have been included in the combo set. 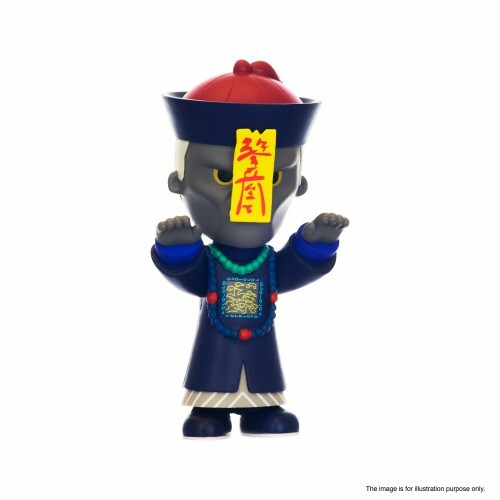 Let’s help Master Kau fight the Master Vampire now!